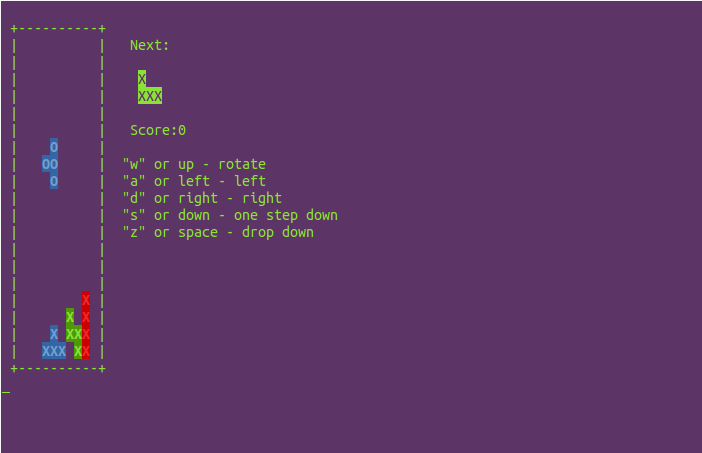 A game of tetris written using sed and bash by uuner for your shell. The game has all the features of rotating blocks, increasing blocking speed and all. So, shell scripts are not limited to automate your tasks, you can even create game using your shell scripts. 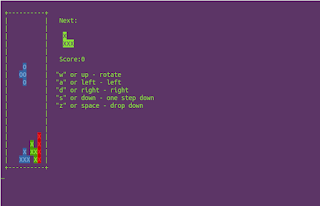 There are many games available using the shell script, like snakes, tanks, and many more.